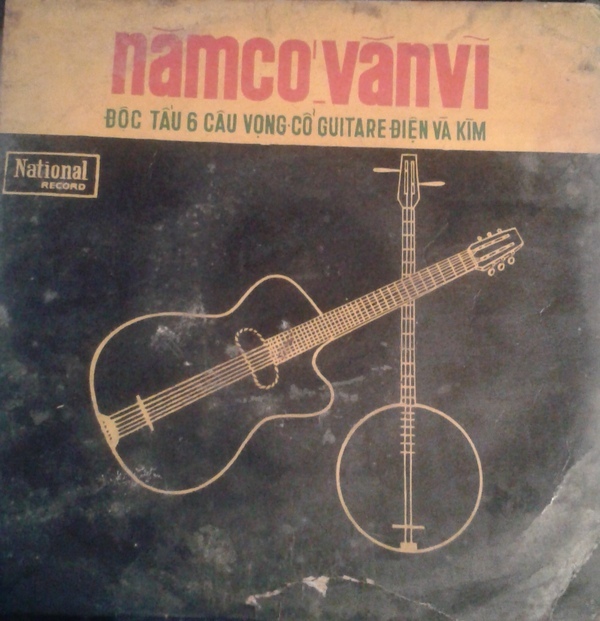 (unknown artist) - Nam co / Van vi 7" single with red/black vinyl (National, so-66-1). 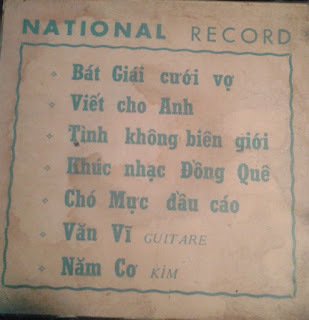 Some serious crackling on this one, but you should have heard the original one! 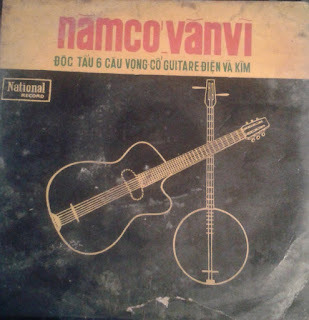 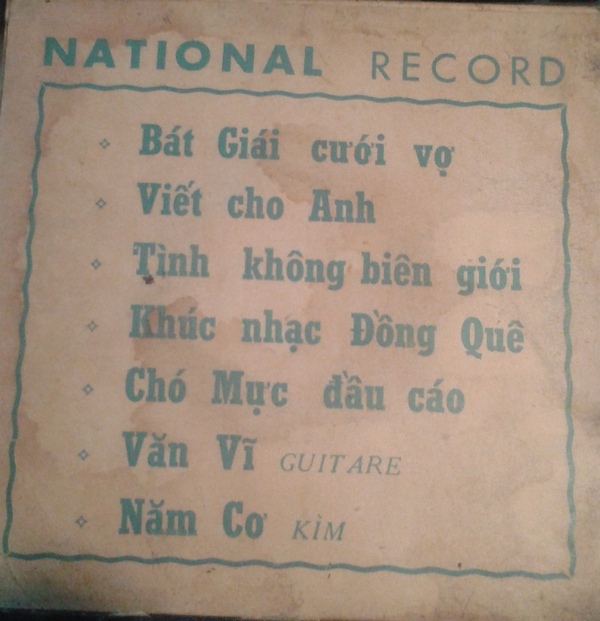 One of the rare viet vinyls I have which are on discogs.